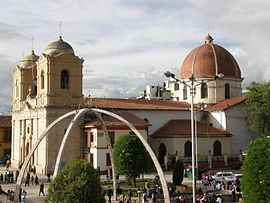 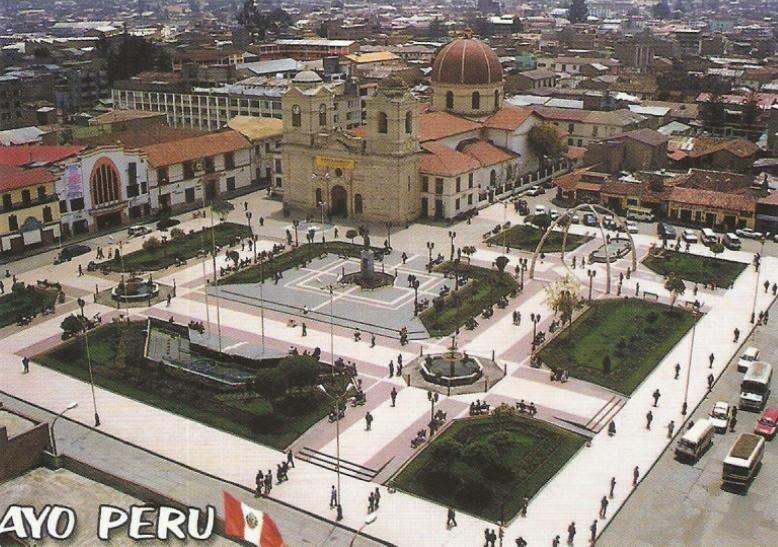 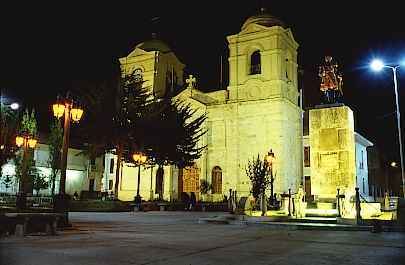 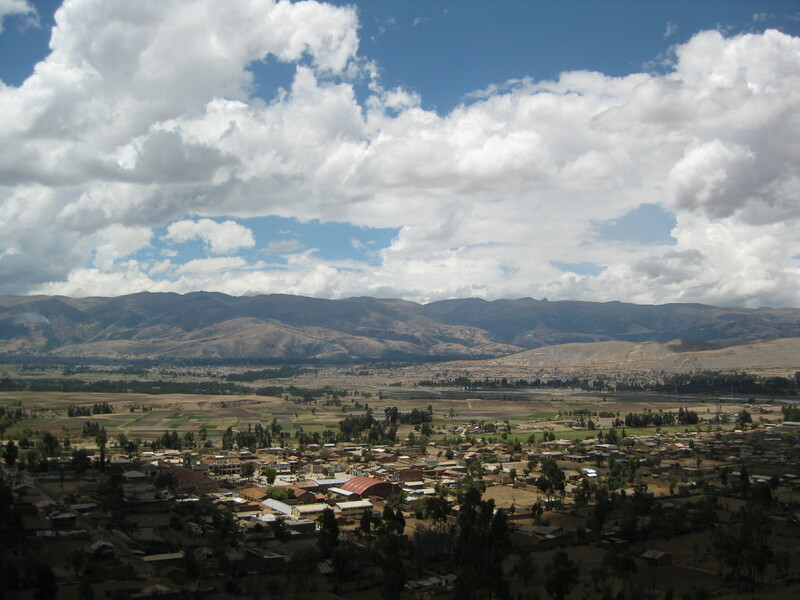 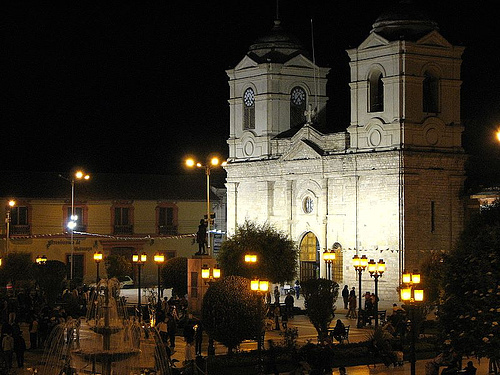 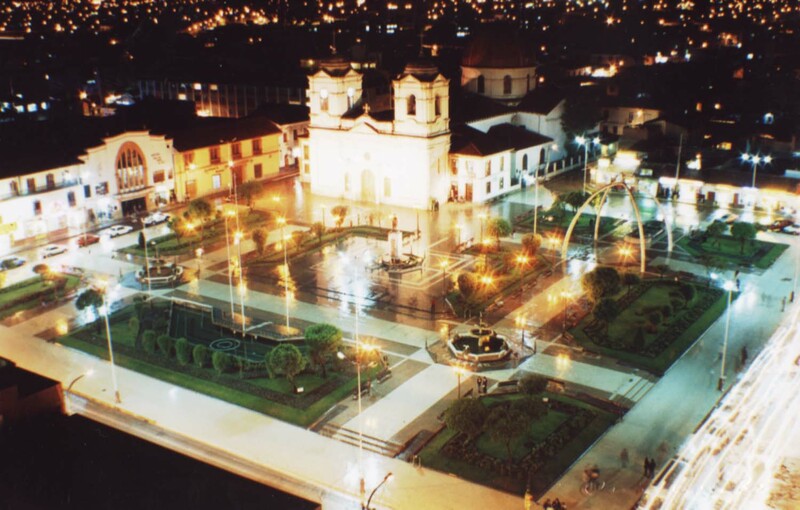 Huancayo is city of Peru (Departamento de Junin). 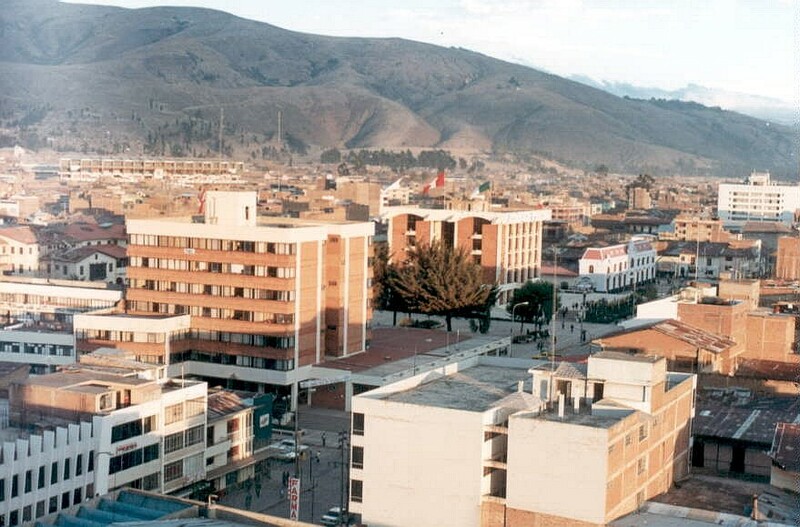 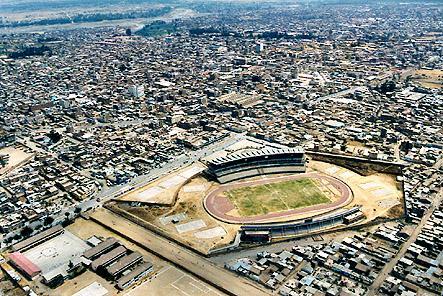 The population of Huancayo: 376,657 people. 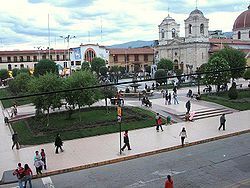 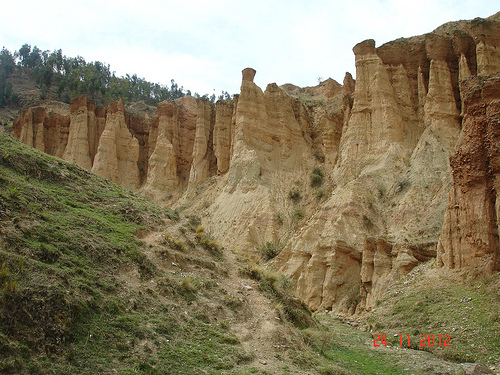 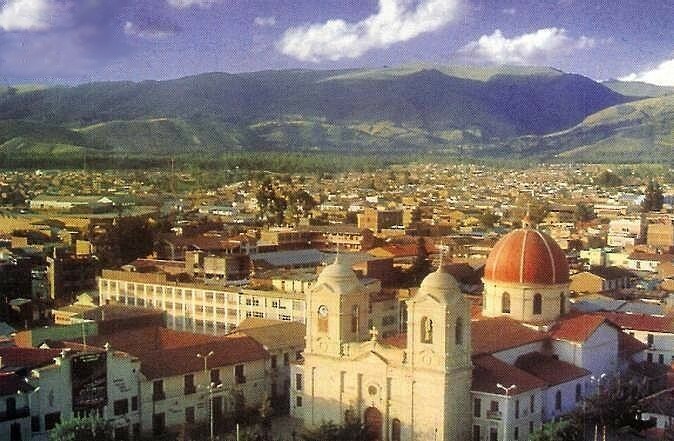 Geographic coordinates of Huancayo: -12.06667 x -75.23333.